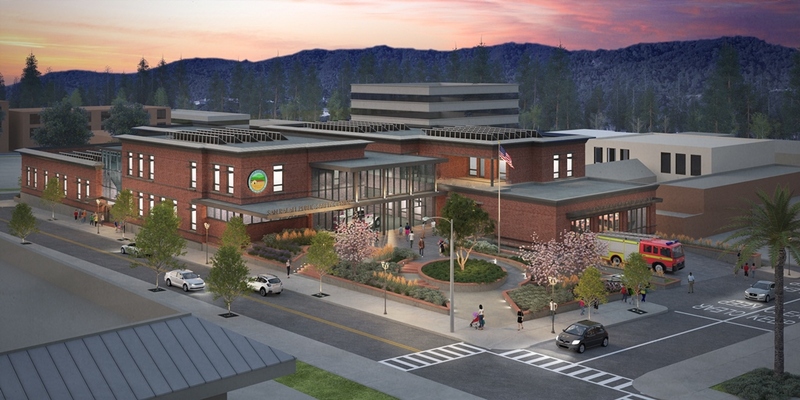 A huge milestone in this important project for San Rafael – we are another step closer to building a new public safety center across the street from City Hall. Fulfilling a decades-long goal, this new facility would house both our police and fire departments and help ensure fast response times for our first responders. On Monday evening, the City Council will consider awarding a $36.7 million construction contract for the new building to Alten Construction. The bid came in within the overall project budget and allocated funding.